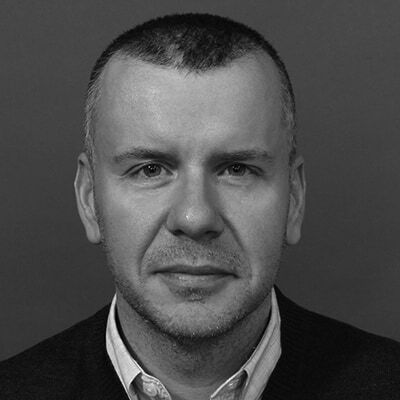 Gary Miller has more than 16 years of experience in New York and London as a fashion director. His design scope encompasses building and maintaining a brand’s identity, initiating a start-up concept, reinvigorating an existing line, and nurturing an ongoing successful brand. For many years, he worked as a Design Director for men’s sportswear division at Macy’s Merchandising Group in New York. Previously, he worked at The Men’s Wearhouse, Wilke-Rodriguez, Here and There (now part of The Doneger Group), and Michiko Koshino. Mr. Miller holds a B.A. in Fashion Design with Textiles from Ravensbourne College of Design and Communication in the U.K.